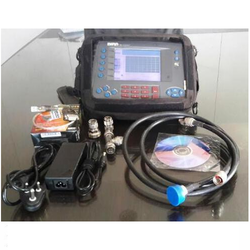 We have huge inventory forcible and antenna analyzers like Anritsu S331D with opt 3 &5 and Bird SA2500Ex with power sensor and elements. Used Bird Sitemasters are available for sale. Printer 25-pin (DB25) parallel. Built-in driver. 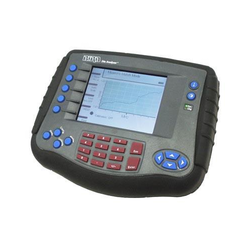 The Bird Site Analyzer is a multifunction test instrument for use in installation and maintenance of wireless systems. Antenna systems are tested by using a Site Analyzer to measure match conditions. Data is graphed at 238 points across a user-specified frequency band or distance range. Transmitter systems are tested by using a Site Analyzer and a Bird power sensor to measure RF power. 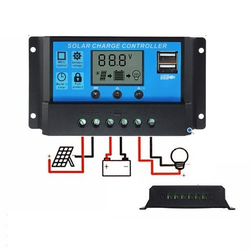 Data is displayed as power or match efficiency, depending on the sensor. Identify Small Problems Before They Grow Into Big Headaches The Site Analyzer's advanced design and high resolution color display help you detect minor problems before they become major headaches. Bird's instrument easily uncovers faults that elude less sophisticated testers. And the Site Analyzer's high directivity and low source match ensure accurate and repeatable Match and Fault Location measurements. 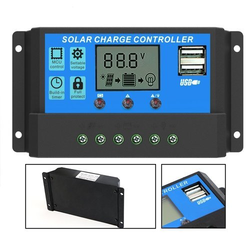 Display forward and reflected power as well as VSWR and return loss. Pulse Width Parameters More than 100 MHz 800 us min. 26-99 MHz 1.5 us min. 2-25 MHz 15 us min. Directional Power Sensor (DPS) is the most flexible RF sensor on the market today. 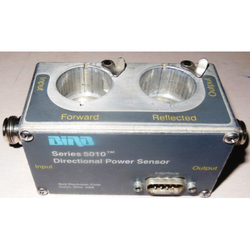 With this Dual-Socket, sensor,you may select from a wide range of Bird Elements to tailor the unit to your needs over a wide range of frequencies and power levels.DPS measures True Average Power and/or Peak Power with exceptional accuracy that is traceable to National Institute of Standards and Technology (NIST). 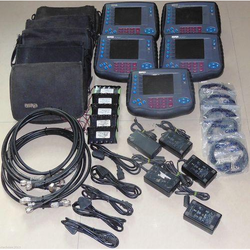 Looking for Site Masters Cable and Antenna analyzers ?